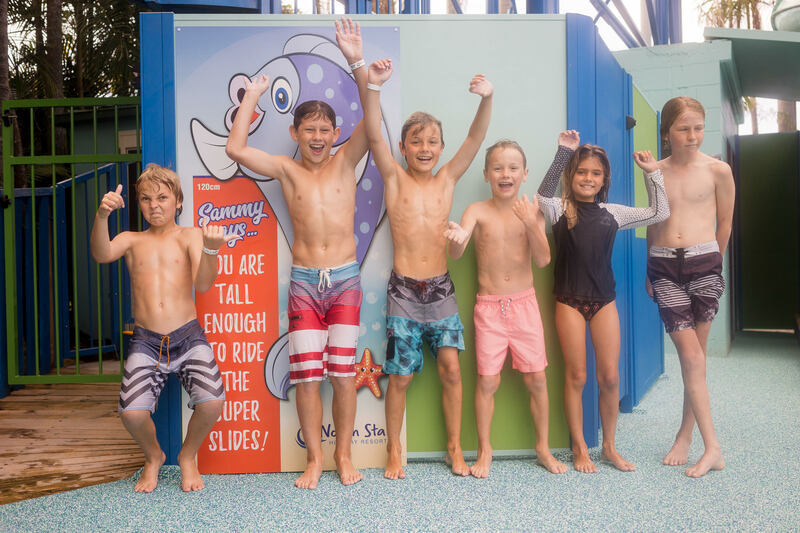 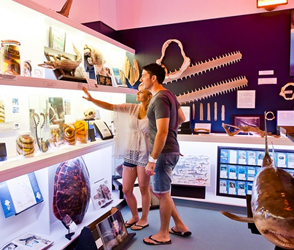 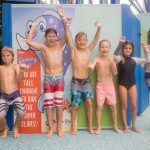 You won’t keep the smiles off the kids’ faces once they set eyes on North Star’s star attraction, the famous Sammy’s Adventure Lagoon. 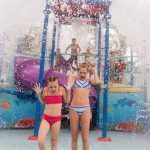 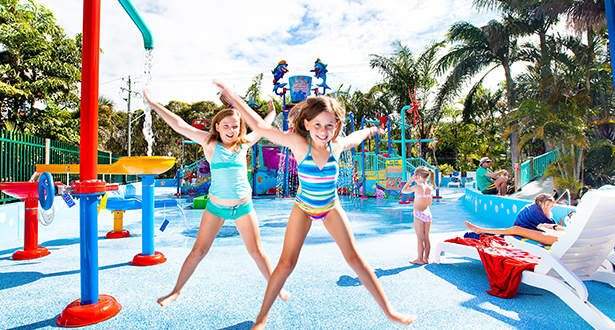 Sammy’s is a giant water play area that screams FUN for kids of all ages! 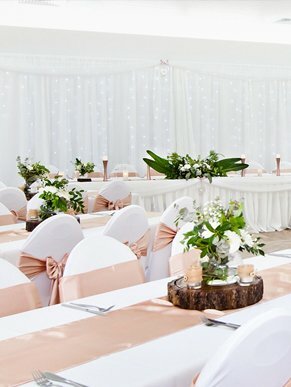 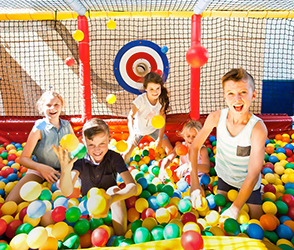 It’s the perfect place for kids to meet and make new holiday friends in a friendly environment. 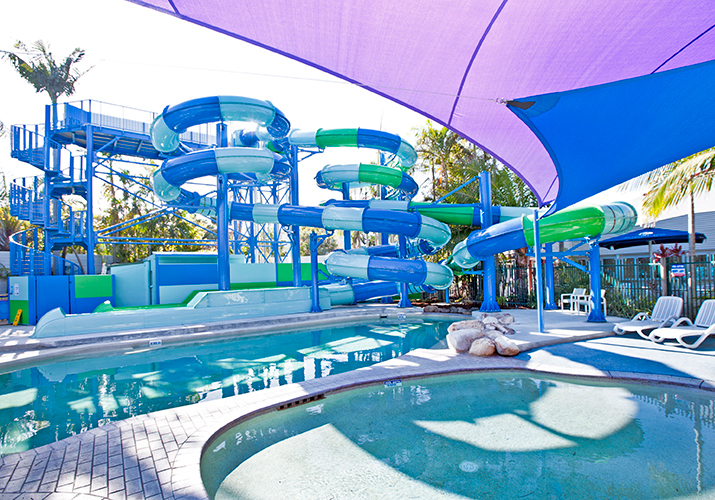 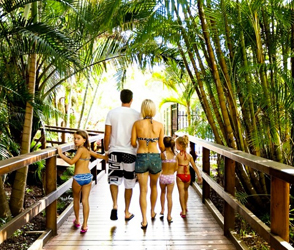 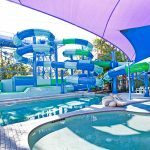 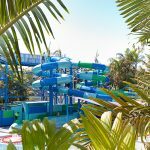 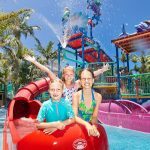 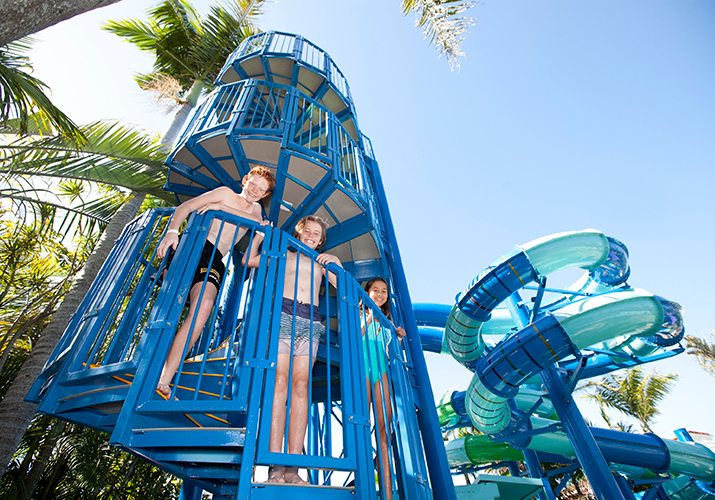 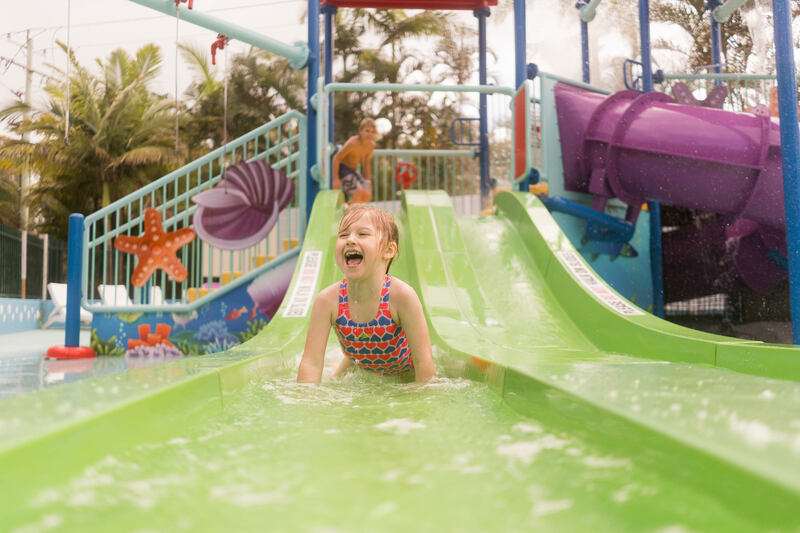 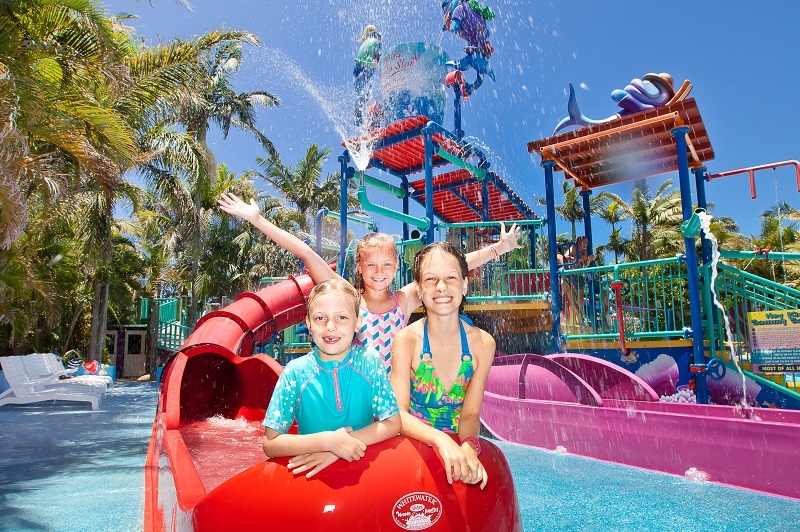 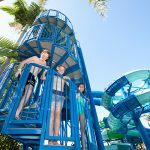 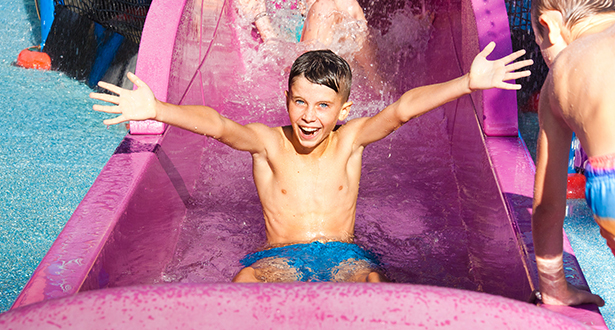 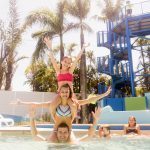 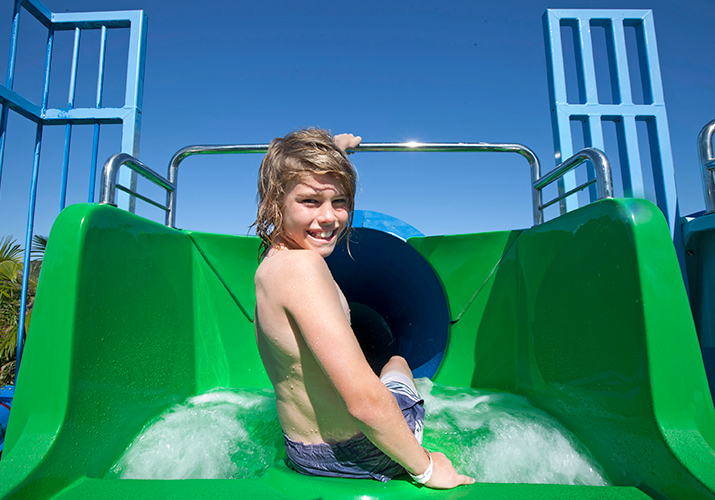 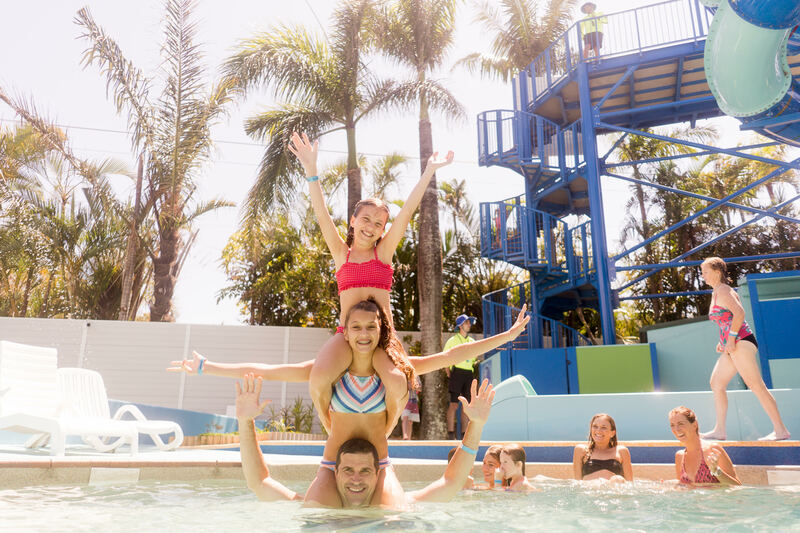 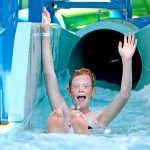 Surrounded by tropical gardens and shaded areas, Sammy’s has a kids’ aqua playground, lagoon swimming pool, wading pool and two new giant Super Slides. 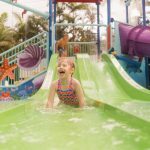 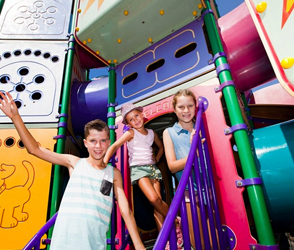 The two-storey aqua playground has 65 interactive water features including mini slides and a colorful maze of water cannons. 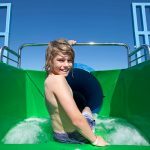 The kids will love the ‘Big Dripper’, a 600 litre bucket that takes six minutes to slowly fill before dumping a cascade of water-fuelled fun and laughter. 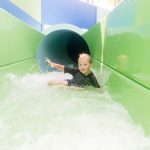 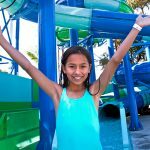 Just when you thought it couldn’t get better, North Star recently opened its brand new Super Slides, adding even more family fun at every twist and turn. 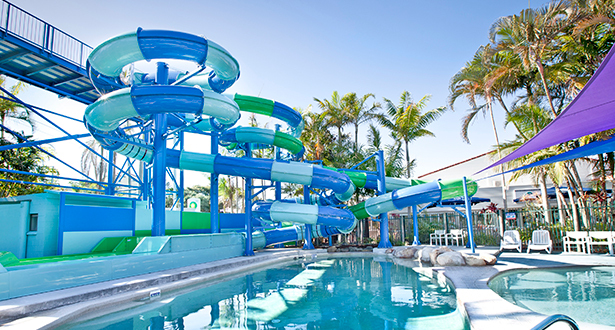 Two 8-meter-high tubular water slides spiral more than 60 meters through a rainbow of technicolor light features, down to poolside landing platforms below. 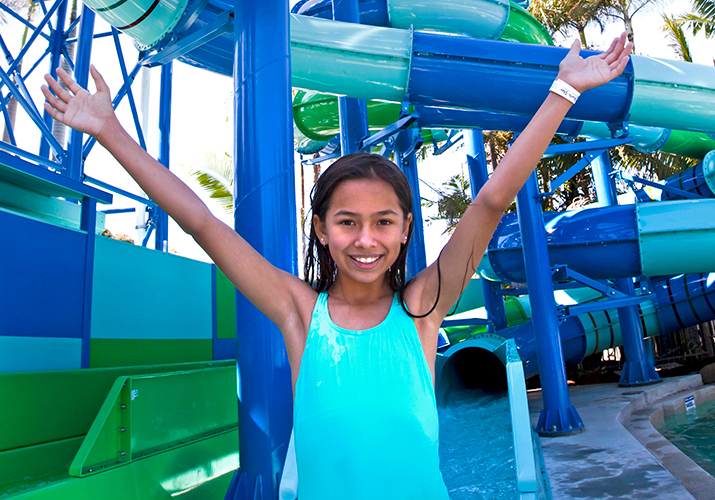 All pools at North Star are seasonally heated and Sammy’s Adventure Lagoon is covered in a non-slip, ‘softfall’ ground covering. 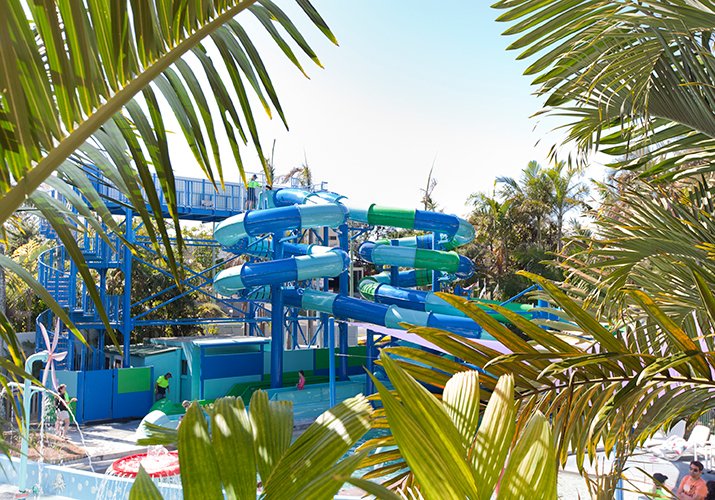 Sammy’s Adventure Lagoon is for registered North Star guests only. 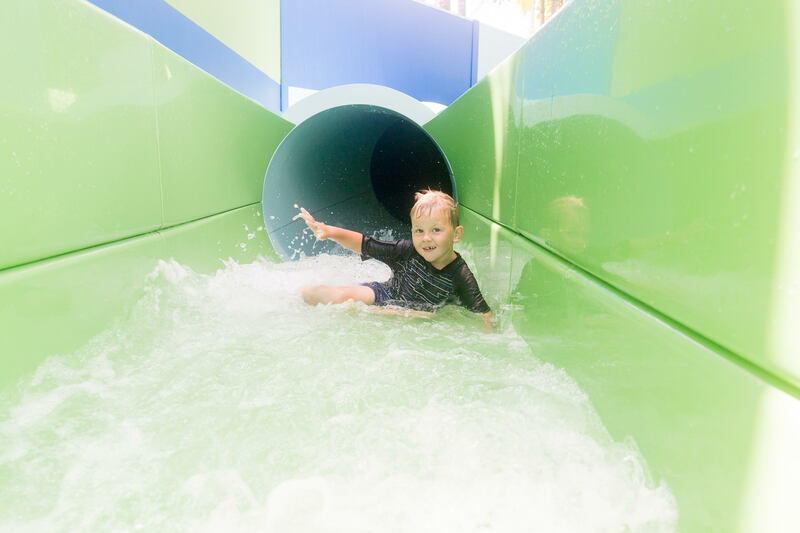 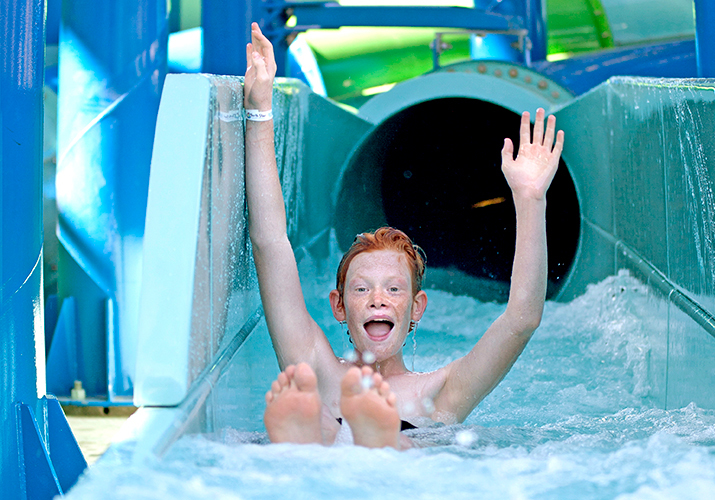 The slide pool opens from 7am to sunset every day.